Choosing a machine shop with the right machining center capabilities is an integral part of prototypes to production manufacturing. 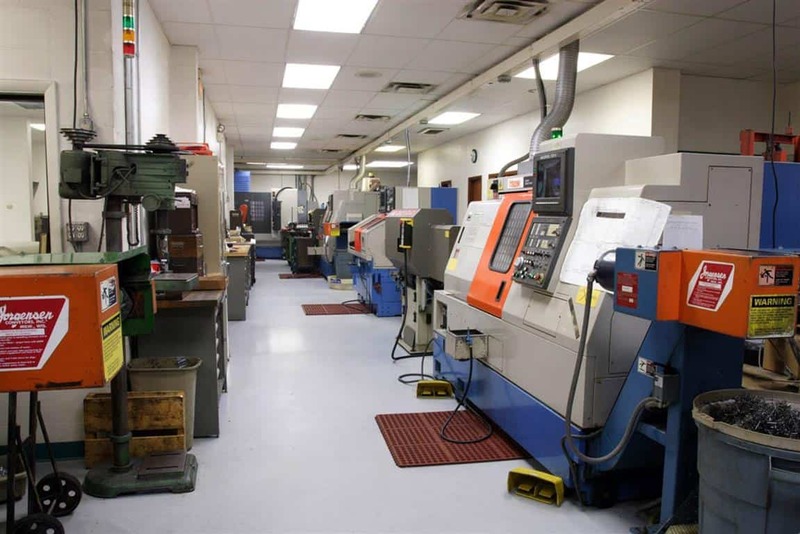 You also want to consider a machining center facility that offers a wide range of services and expertise including CAD design, small part machining and close tolerance machining. Understanding the expertise of the CNC machine shop owner and staff is especially important when it comes to prototypes to production manufacturing. You want to make sure the professionals working on your job are proficient in areas which directly affect the production of your product. This can include CAD design, close tolerance machining, small part machining, and more. How does the machining center company you are considering rate? Is their overall performance favorable or do they have numerous customer complaints? Taking time to check out customer reviews and even asking for references can save you lots of time and headaches in the long run. JW Machine is a full-service CNC machine shop qualified and ready to handle all of your machining needs. Contact JW Machine to learn how our prototypes to production manufacturing services can help transform your idea in to a market-ready product.